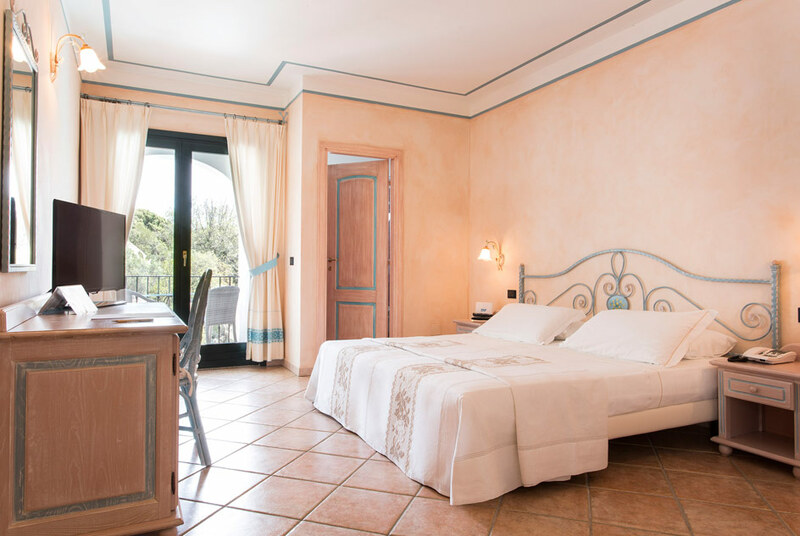 The Standard Rooms are marked by their warm Mediterranean style, consisting of hand-crafted furniture and precious textiles. 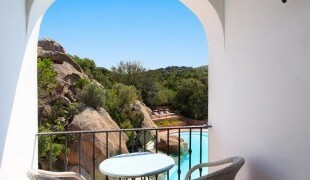 All rooms have a furnished balcony and offer a relaxing view over the hotel garden. The rooms – no two alike – have AC, Wi-Fi connection, satellite TV, phone, safe, minibar and kettle (on request). The en-suite bathroom has a shower and is equipped with hairdryer, set of courtesy toiletries, bath robes and slippers.